Where is God when life is not as it should be? What can we do when all we can do is echo the prayer, "My God, my God, why have you forsaken me?" 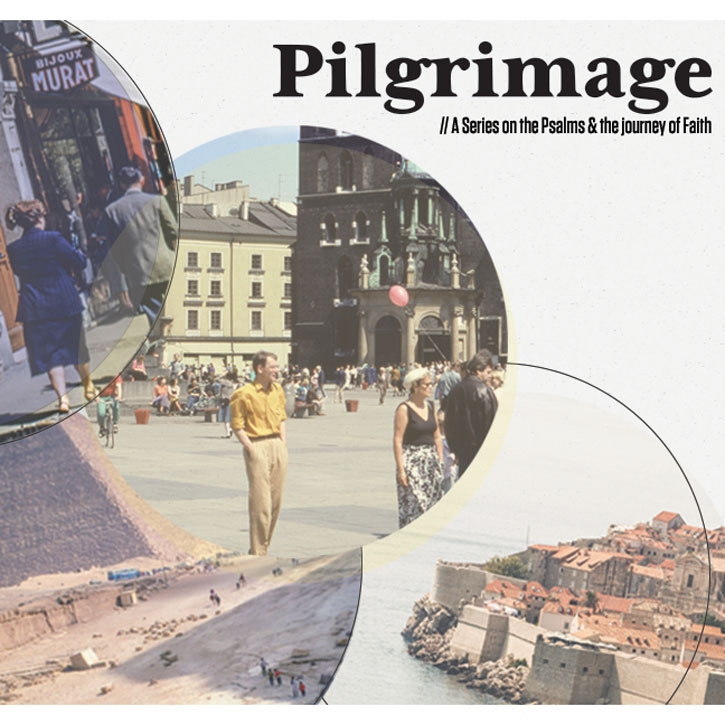 For week 3 of our series on Pilgrimage we give attention to the Psalms of Disorientation and the frequent fear we and the psalmists alike feel in seasons of suffering that we have been abandoned by God.